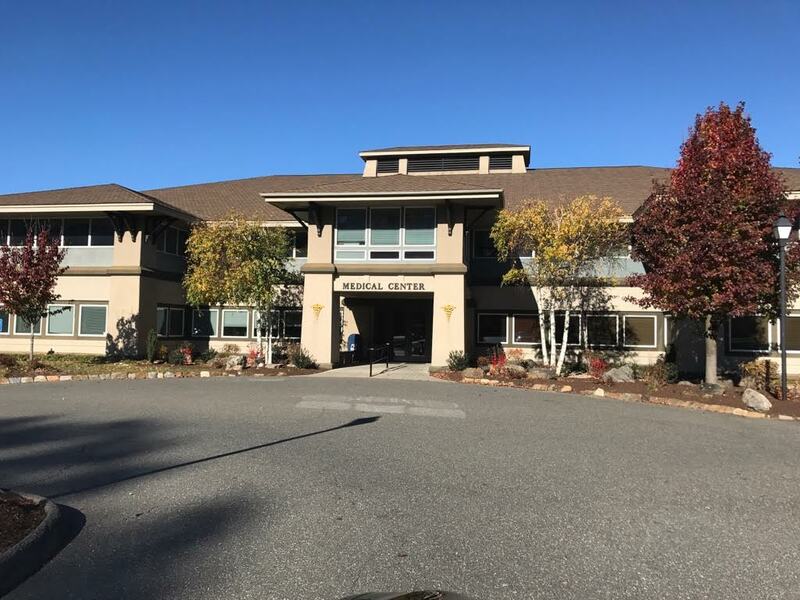 Naugatuck Valley Gastroenterology Consultants provides intravenous (IV) infusion therapies in a comfortable office setting. For years, many of our patients with chronic inflammatory conditions, such as Crohn’s disease and ulcerative colitis, have been receiving therapies like Remicade and Entyvio to treat and maintain their disease. We also provide infusion therapies to include non-gastrointestinal conditions such as patients with rheumatologic and hematologic conditions. Compared to the hospitals, our office can be a more convenient and comfortable setting for patients. We have reclining chairs along with free Wi-Fi available and entertainment devices to occupy your time. Infusions performed in our office are under the supervision of our fully trained nursing staff and a medical doctor is always on-site. Our office staff can also help navigate the often difficult and complicated billing process. The relationships we have with infusion companies and specialty pharmacies will help patients obtain these vital medications for their conditions in an expedient and cost-effective manner. Either you or your doctor can contact our office us to set up an appointment or if you have questions about any of the services we offer.